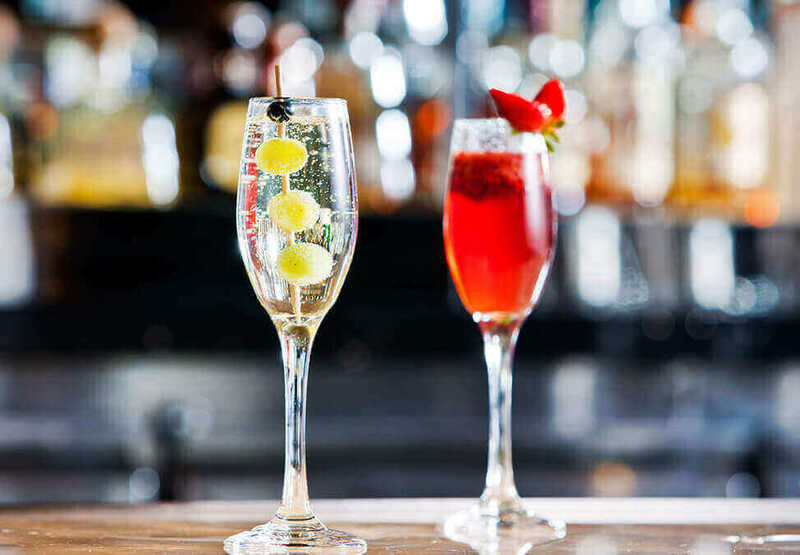 Velvet bar is renowned for the creative, delicious cocktails they offer. Enjoy the hype of the surrounding casino and relax at this spectacular venue. 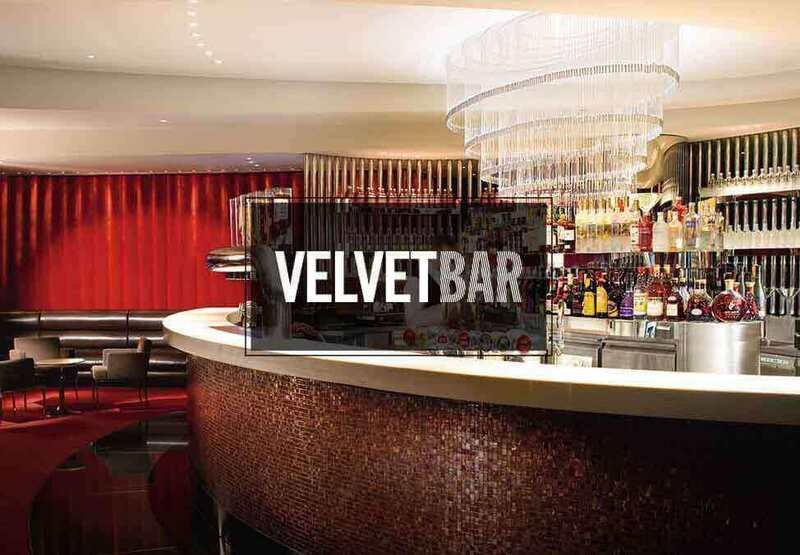 The Velvet lounge bar is located within the casino, patrons must be over 18 and not prohibited from entering the Casino or the Crown Entertainment Complex for any reason. 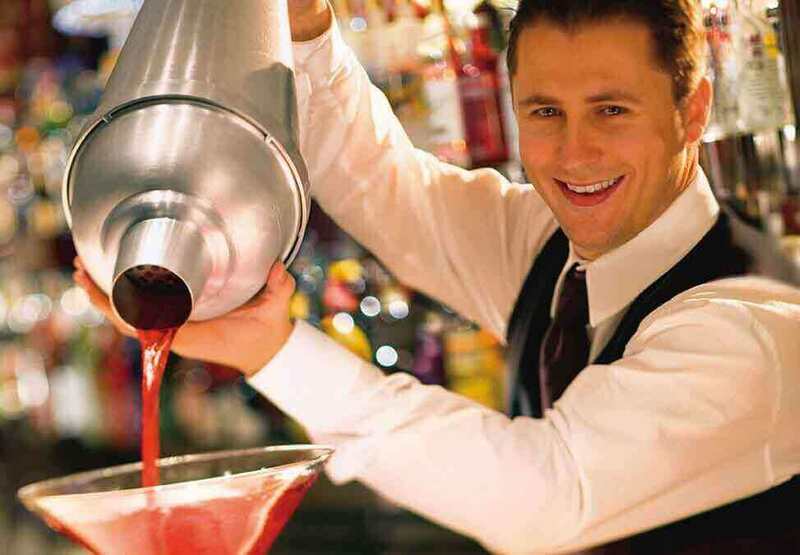 Crown practices responsible service of alcohol.